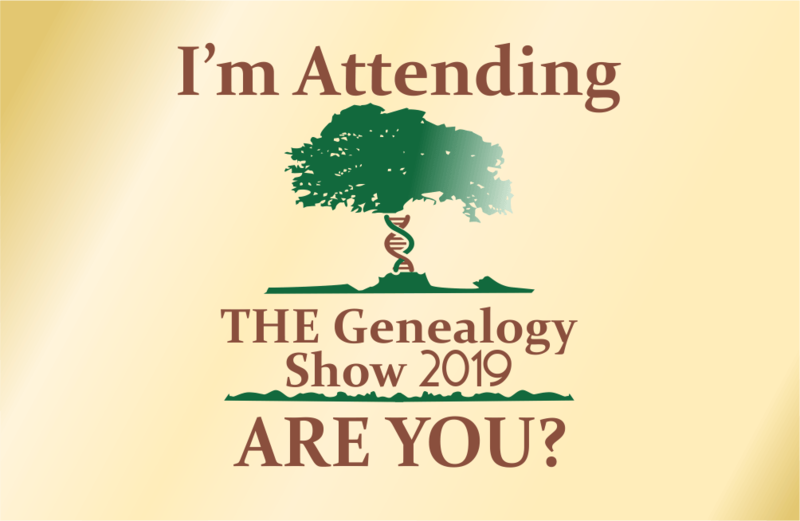 I’m Attending The Genealogy Show, Are You? 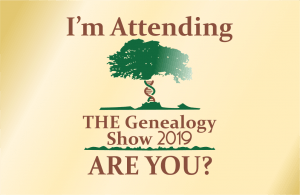 I’m Attending THE Genealogy Show 2019, Are You? Today sees the launch of a competition for anyone who has a valid admission ticket or weekend pass for THE Genealogy Show! We also have a new, dedicated competition page on THE Genealogy Show website. It is located under the ‘News’ menu heading or you can view it by clicking here. Prizes will include Arena Talk Tickets, T-shirts, Mugs, Tote Bags and more! To open the image in a new window, please click here. Everyone who tags and/or tweets us will be entered into regular prize draws, with winners drawn at random and announced throughout March 2019. Please note, all winners will be required to confirm their booking reference number in order to claim their prize.